Light up your yard and patio with these inspiring ideas. Light your pathways and outdoor spaces in a way that is pleasing to the eye and showcases your yard nicely. 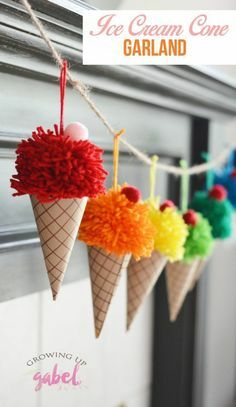 Grab some plain white shirts, pillow cases, shorts or bags and get crafty withe these fun ideas. 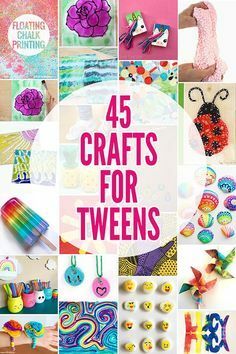 the kids will love choosing their colors and creating cool designs. Make it clear and easy for guests to find your house by displaying your house numbers in a creative way. These ideas will give your home character and decorate your space all at the same time. Mason jars are so universal, whether you’re celebrating a wedding, holiday or putting together a gift, the options are endless. Grab some clear jam jars and start entertaining and decorating your space with these clever ideas. Upgrade your projects by upsizing them and getting crafty with hula hoops. Cover and display them for parties, special occasions and holidays. Enjoying the evening during the summer should be wonderful, not irritating. Plant these plants in your yard to repel those pesky mosquitos so that you can enjoy your warm nights instead of waving all those pesky bugs away. These aren’t a cure, but they’ll definitely help make your summer nights a little more enjoyable. Decorate your door with these stunning wreaths. They’re creative and will bring much delight during the Easter season.